Training consistently ranks high on lists of most frequently cited violations. There are a variety of regulations that EH&S and lab professionals need to comply with. This webinar will help you understand which of your employees need which training and how much is necessary. 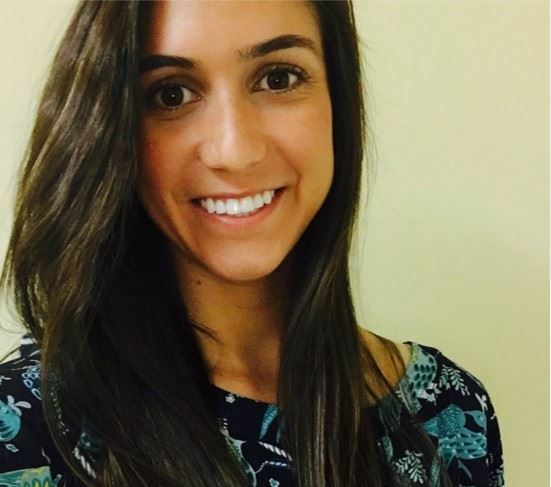 Nicole Grein is an EHS Consultant at Triumvirate Environmental in the Southeast region. She holds a Bachelor’s Degree from Stony Brook University in Environmental Studies and Business Management. Currently, Nicole works to provide clients with regulatory trainings, report submissions (Tier II, Generator Status, and SPCC), initial compliance audits, and written policies and procedures such as CHP, SPCC, UPW, HazCom, and Contractor Safety.